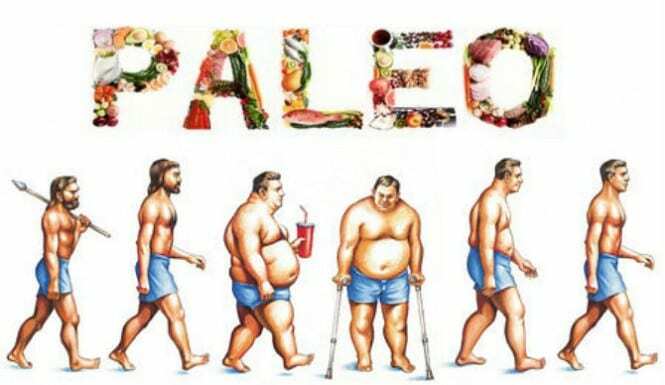 If you aren’t on the Paleo diet, then you have most certainly heard of it, or know someone that has been on it. It is the idea of eating like cavemen did and eating only grass produced beef, fish, seafood, fresh fruits and vegetables, eggs, nuts and seeds and healthy oils. The diet excludes all grains, legumes, dairy products, refined sugars, potatoes, processed foods, salt and refined oils. Many people take on this diet in the aims of feeling more pure, healthy and becoming leaner. 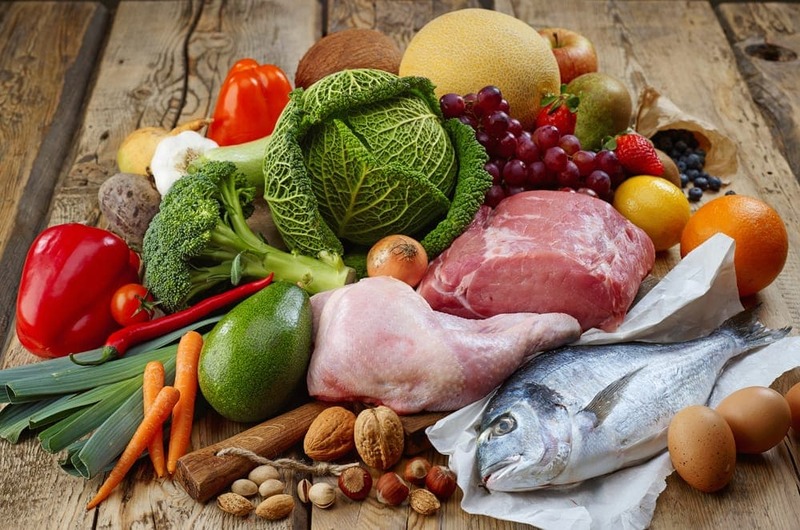 The basic concept of this diet is to not eat anything that caveman could not and did not eat. But come to think of it, did they really have the ultimate secret to nutrition back in the day? And why was it suddenly forgotten? Well maybe, in fact, the diet that we so commonly believe them to have had is not what they actually followed at this time. A new study shows that people of this time actually ate everything. Most likely if someone would give them a bag of chips they would gladly dig in. This study, which was conducted by Laura Weyrich from the University of Adelaide by using their DNA, actually proves that caveman ate whatever they were able to find for survival. Some cavemen ate a large amount of meat, such as wild sheep and woolly rhinoceros, while others were vegetarian and lived off of pine nuts, mushrooms, moss and tree bark. So basically, if you are on the paleo diet, it is really just a no carb diet. What it means to actually eat like people of those times, is eating whatever is to be found in the environment. Neanderthals knew how to adapt to their environment and lived in very difficult conditions. Therefore they did not have the option of choosing what they are. The Paleo Diet calls for eliminating foods such as potatoes, dairy, grains, and legumes, however, if a Neanderthal was given any of these foods they would be jumping for joy. Their understanding of the paleo diet was anything that was eatable was to be eaten. But this also does not mean that there are no benefits to eating what was once the only foods accessible. If following the paleo diet makes you feel good and nature, and helps you reach your health and weight goals, then there is no reason not to follow it. However just know that the paleo diet you are following is not really paleo and that not all foods that paleolithic people did not have available to them are necessarily bad for you.